With numbers swelling for the tough uBhejane Xtreme MTB Challenge rides in support of rhino conservation in early December, participants working hard to attract pledges and donations have been buoyed by a new luxury holiday incentive for the rider that raises the most in donations for Project Rhino. 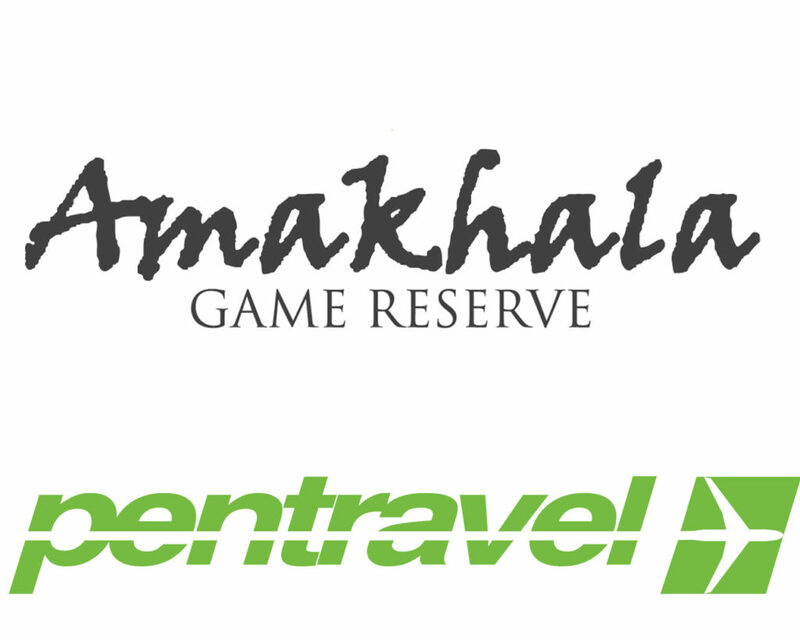 The MTB enthusiast that tops the list of donations secured and paid up during this year’s ride will win a trip for two people to the luxury Amakhala Game Lodge in the Eastern Cape with return airfares from Pentravel and airport transfers, all worth around R20 000. Riders taking part in the five different rides, ranging from the new three-day ride that starts on 6 December to the signature 340km one day ride, and the 250km, 100km and 35km rides on Saturday 8 December are challenged to raise at least R5000 each for Project Rhino. The added incentive prize for the top donation earner will fuel the fundraising efforts over the last few weeks before the ride. Since the first uBhejaneX ride in 2015, over R1 million has been raised for Project Rhino by MTB enthusiasts riding the uBhejaneX, with over R500 000 raised at last year’s ride. Men and women taking part in the rides are being reminded that it is not competitive, and that each group will be led by a ride master who will set a comfortable pace for the entire group, to ensure that every rider can manage the distance to the rhino statue at the entrance to Hluhluwe, and onto Hilltop Camp which marks the end of the ride for every rider. 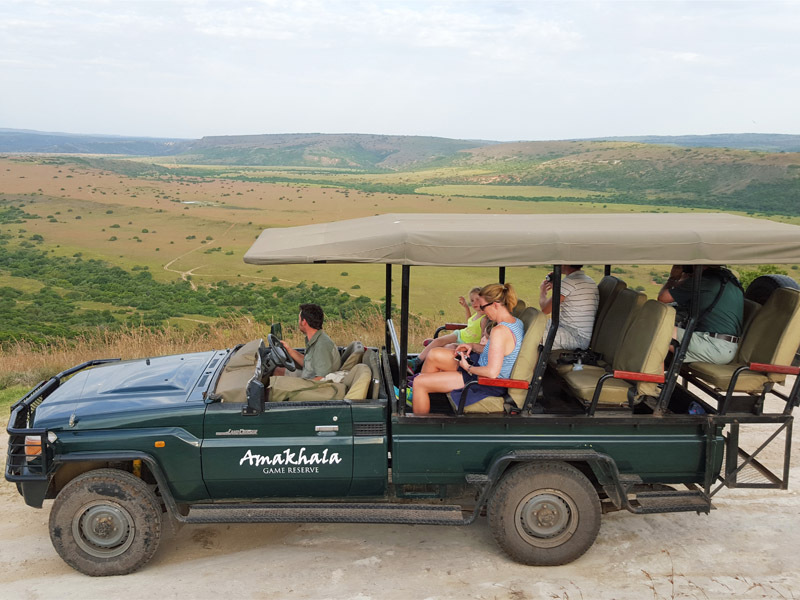 The 7500 hectare Amakhala Game Reserve is an icon destination in the Eastern Cape, successfully rehabilitating land once farmed to its original flora and fauna, and offering visitors sighting of the Big Five, Black Wildebeest, Cheetah, Giraffe, Zebra and numerous other antelope.